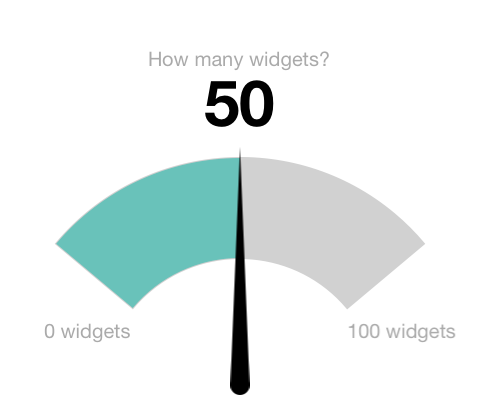 With inspiration from a sketch by @mattbango comes MSSimpleGauge, an iOS open source project. The gauges are built using Core Graphics and Core Animation and allow for a large amount of customization in code. No additional assets are needed.